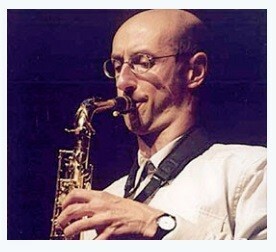 Martin Speake is one of the UK’s leading jazz saxophonists. He cites Lee Konitz, Charlie Parker, Bill Evans, Ornette Coleman and Rabi Abou Khalil as major influences. Martin has developed a musical voice that expresses a deep understanding of the history and language of jazz with individuality as an improviser that is intelligent, melodic, complex, direct, and profound. Martin will be joined by Tommy Scott on piano. The former Baptist chapel has been modernised and restored to create a fantastic, flexible arts space which will allow for an array of events.